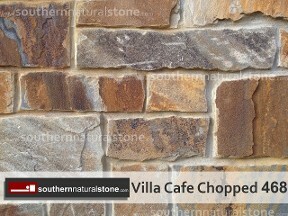 Sometimes it's not only the stone, but the installation by a true artisan, that gives your project that special charm to be proud of. 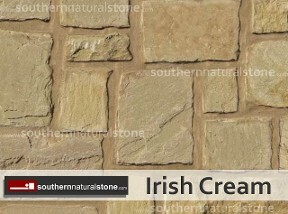 We highly recommend that as you’re choosing your preferred stone, you also be deciding on your preferred installation style. 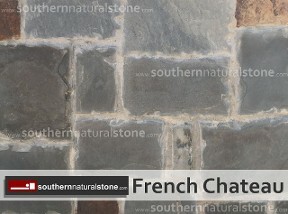 Details such as mortar color, which side of the rocks are exposed, joint depth, to cut or break, to chip or to not chip the face of the stone, etc. 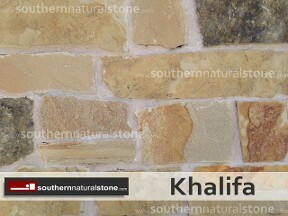 are just some of the ways that the same stone selection can be installed differently. 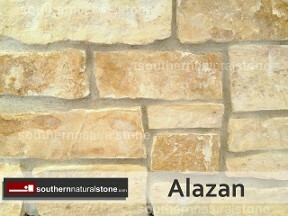 The stone selection, and these important details, will help you to realize whatever style you’re dreaming of: Tuscan, Hill Country, Spanish, Mediterranean, Modern Contemporary, custom, or any other. 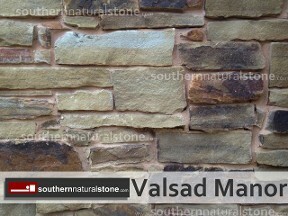 It’s always a good idea to ask the stonemason to build a sample wall on site, to ensure everyone in the construction process is on the same page. 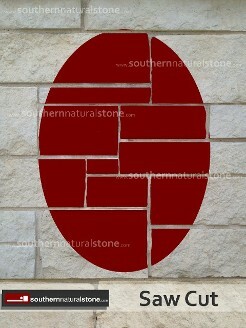 Southern Stone does not do installations. 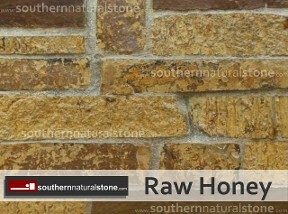 Instead, we’re happy to refer reputable masons with whom we and our customers have had pleasant experiences with in the past. 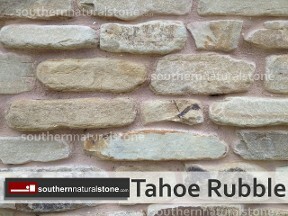 It’s in our best interest that the stone not only looks good, but that it looks great on your project for a long, long time. 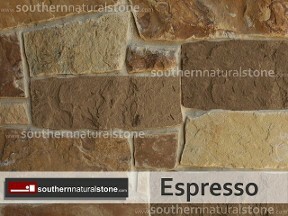 It’s free marketing for us! 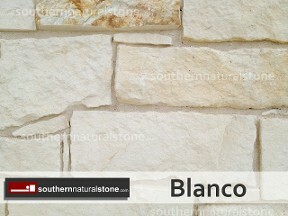 Let us know if you’d like some phone numbers for masons in the Rio Grande Valley area. 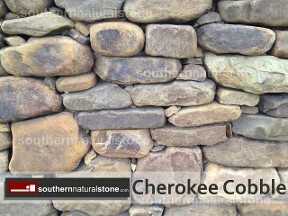 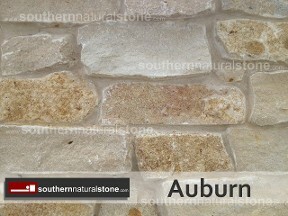 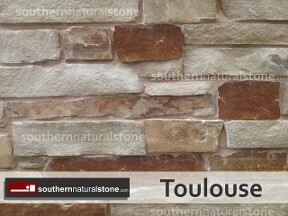 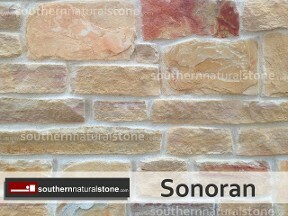 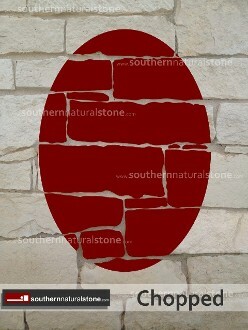 We sell stone all over Texas and sometimes beyond, but we won’t refer someone we’ve only dealt with a couple of times. 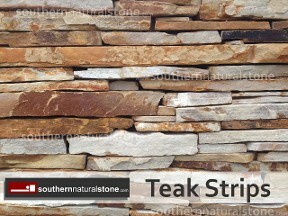 Some of these stones also come in a thinner, sawn/split thin stone. 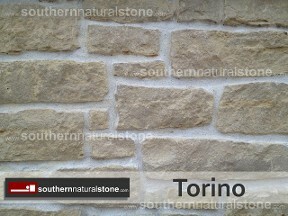 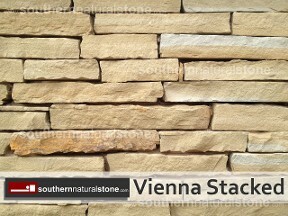 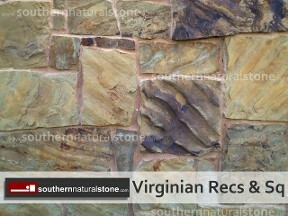 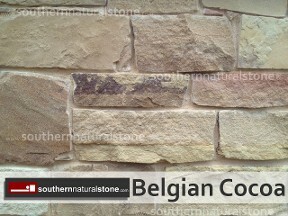 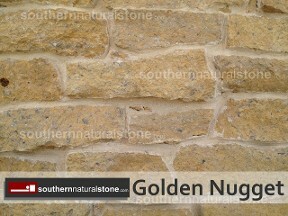 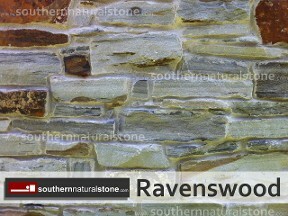 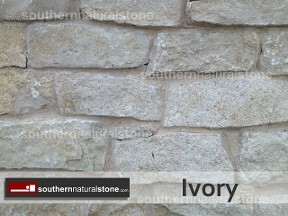 Be sure to check out our Thin Veneer Stone page if weight is an issue. 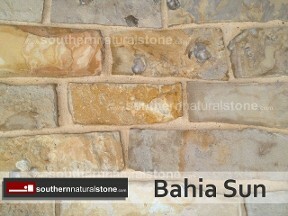 Not the building stone style you are looking for? 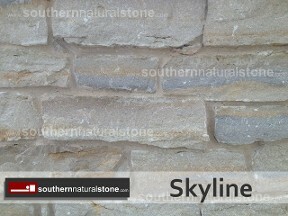 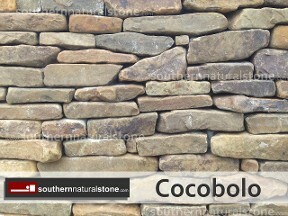 Click below to go back to other building stone options. 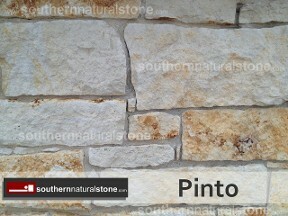 This style of stone is sawn on top and bottom. 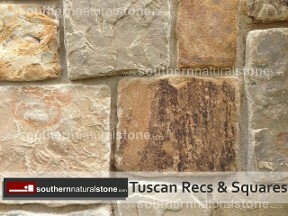 Usually having varying heights of 4", 6", and 8". 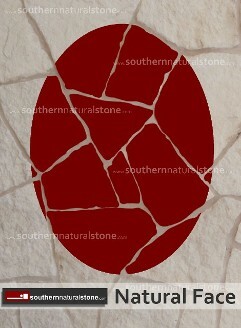 The most natural look of all stones, because it literally looks like it was picked straight from the field!